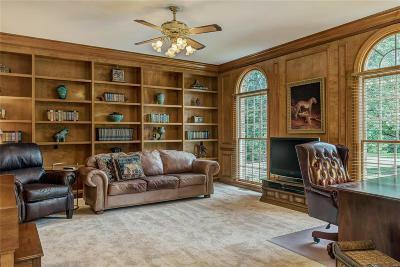 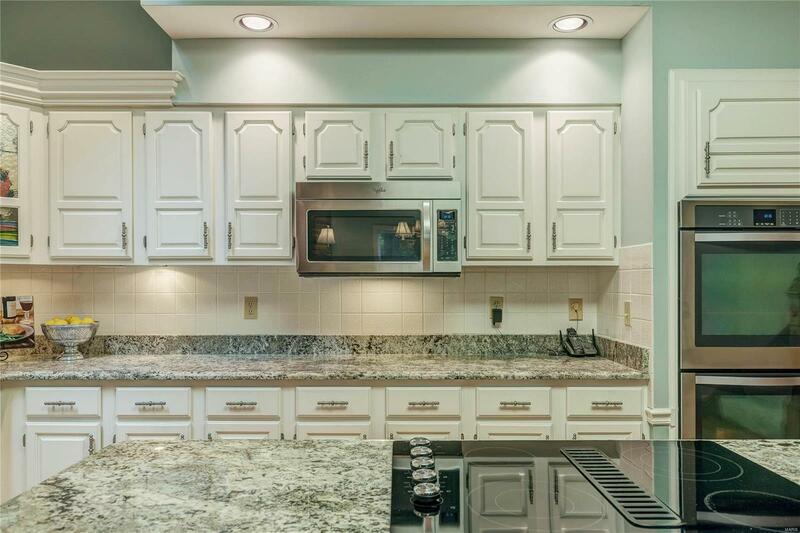 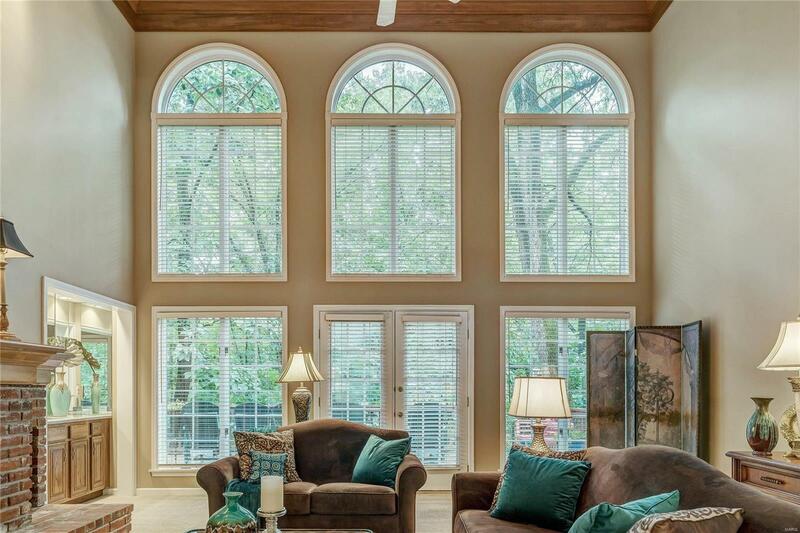 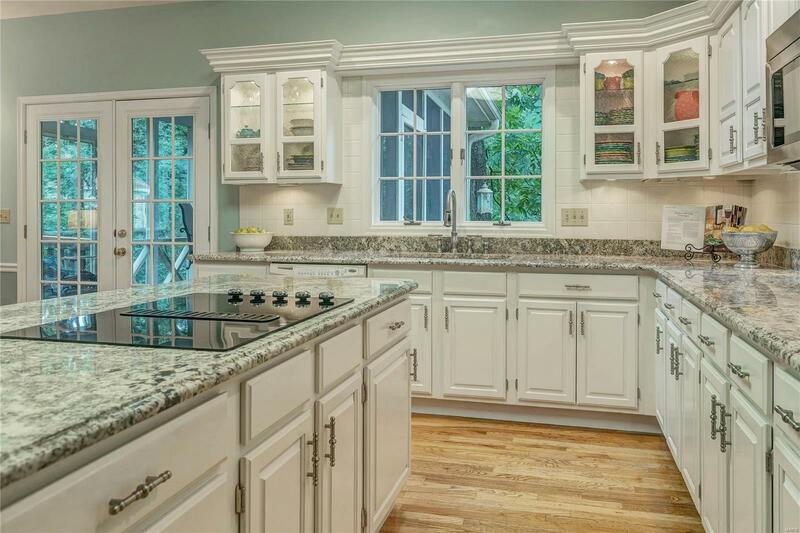 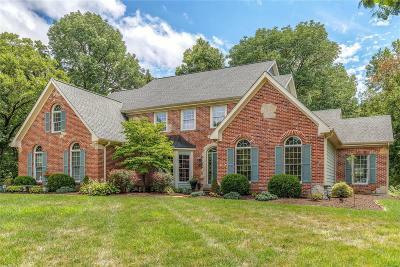 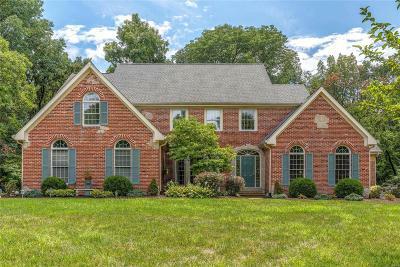 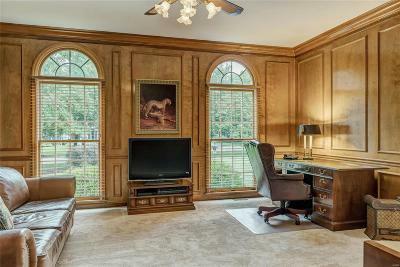 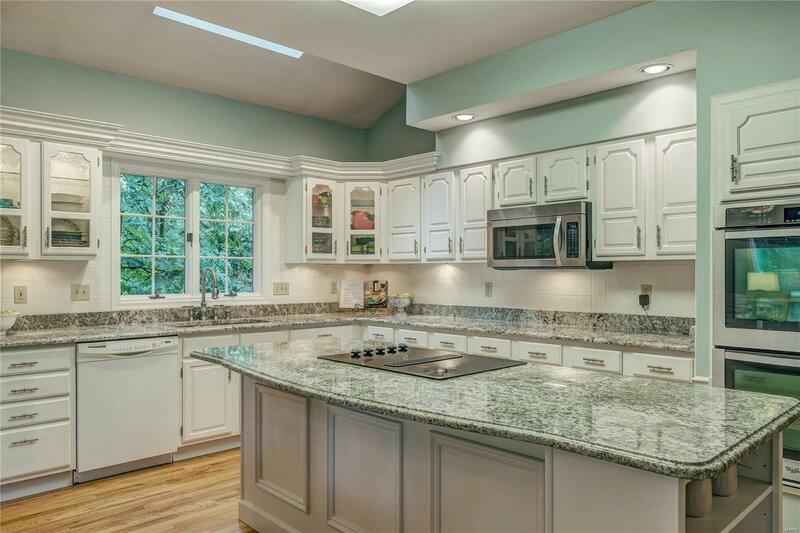 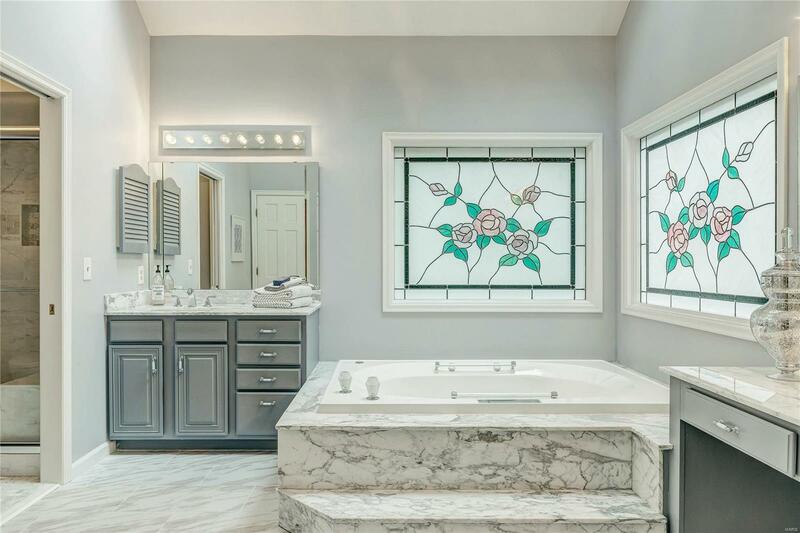 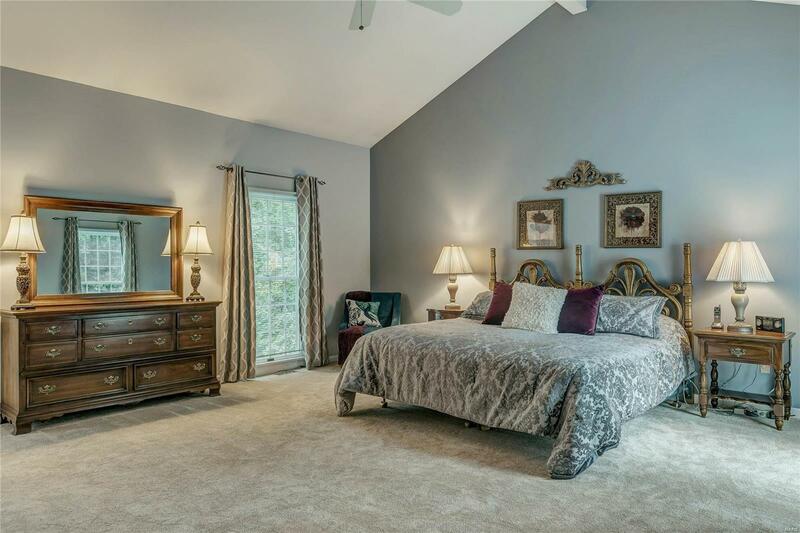 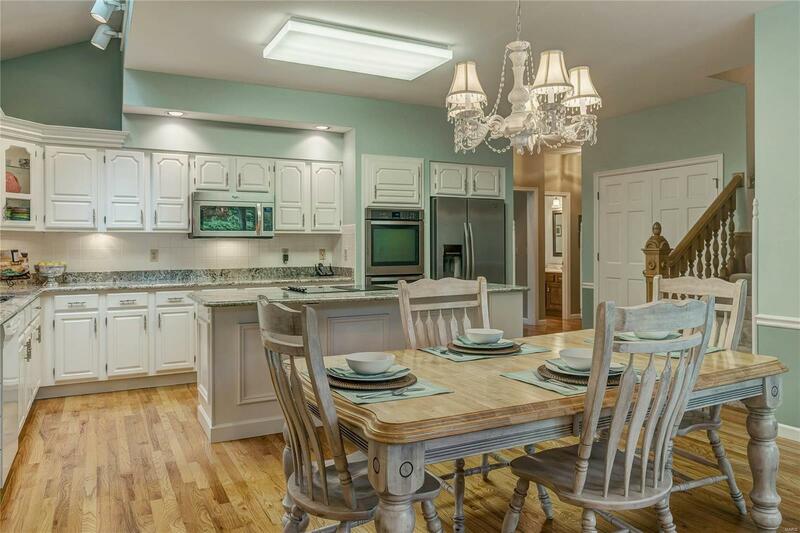 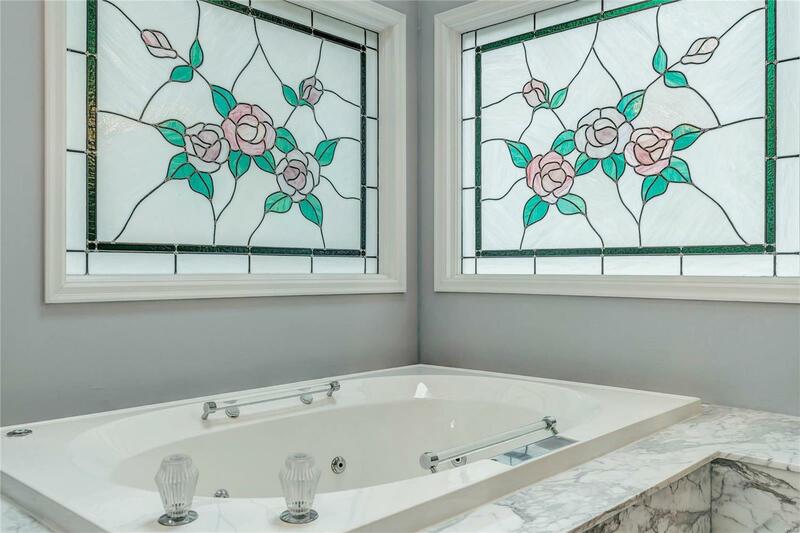 Executive 1.5 story DeShetler built home on 1.18 acre level lot offers four bedrooms, three full and two half baths and over 6,100 square feet of finished living space. 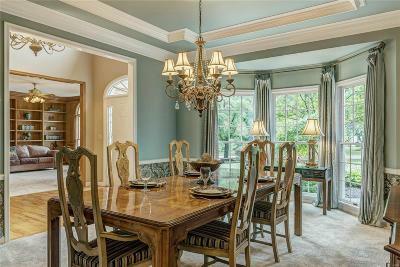 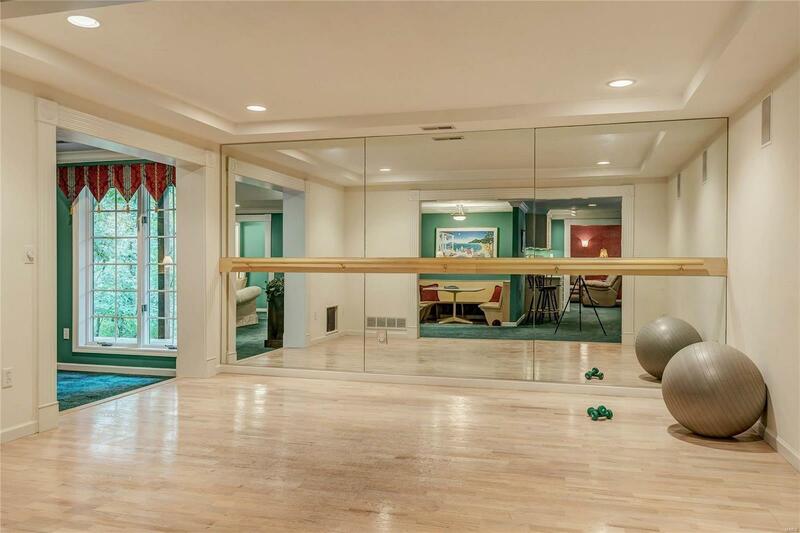 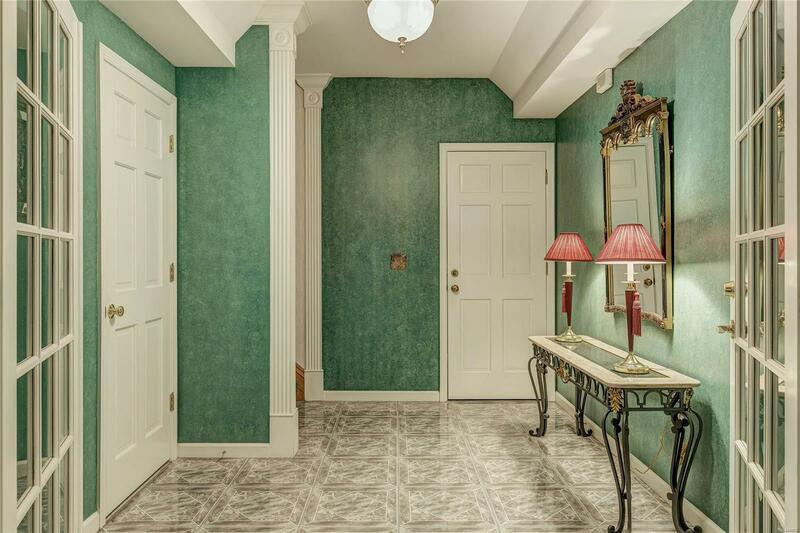 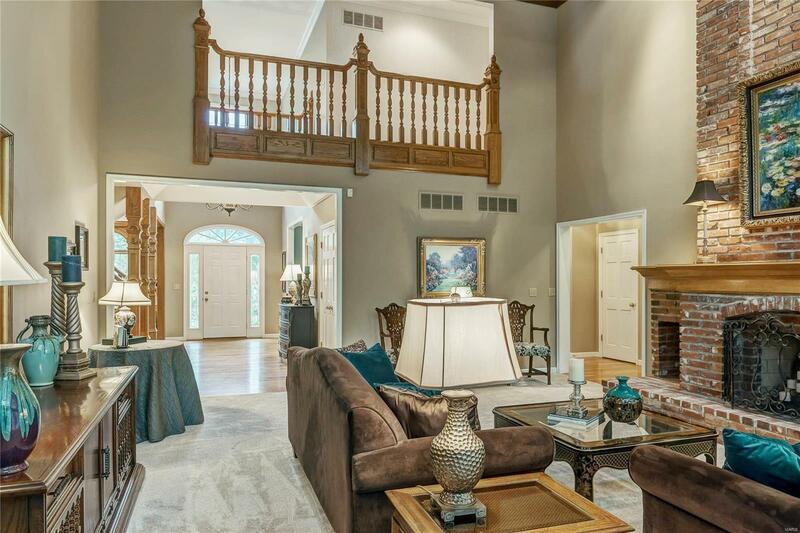 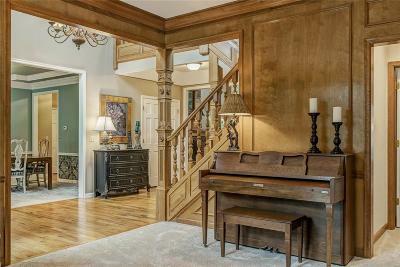 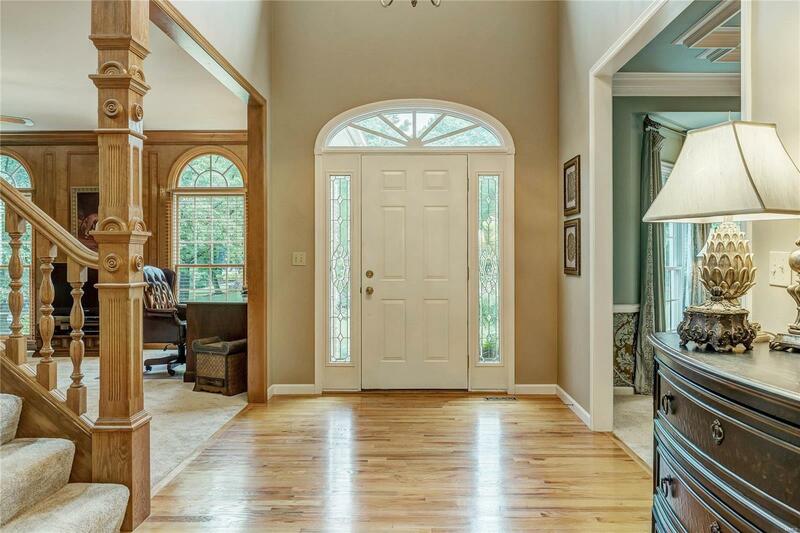 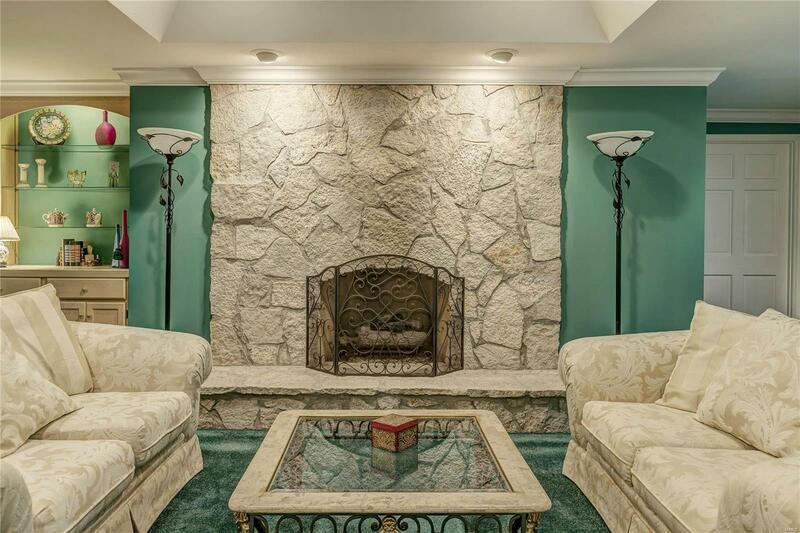 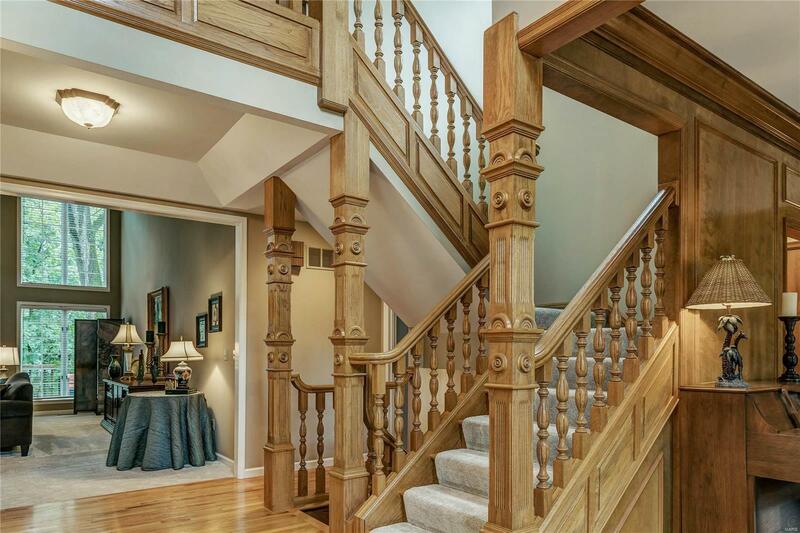 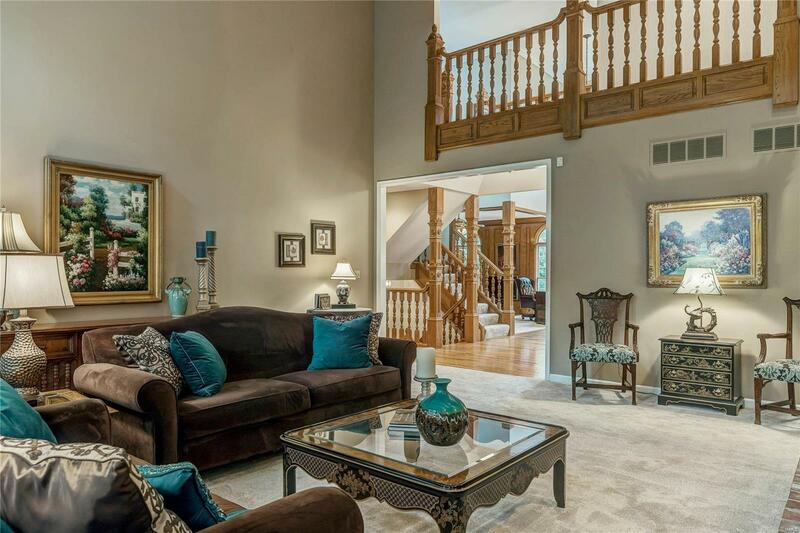 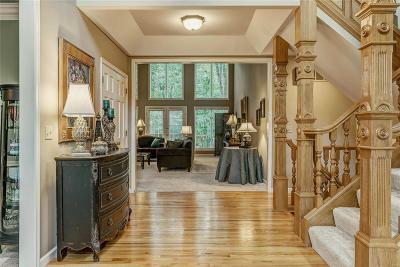 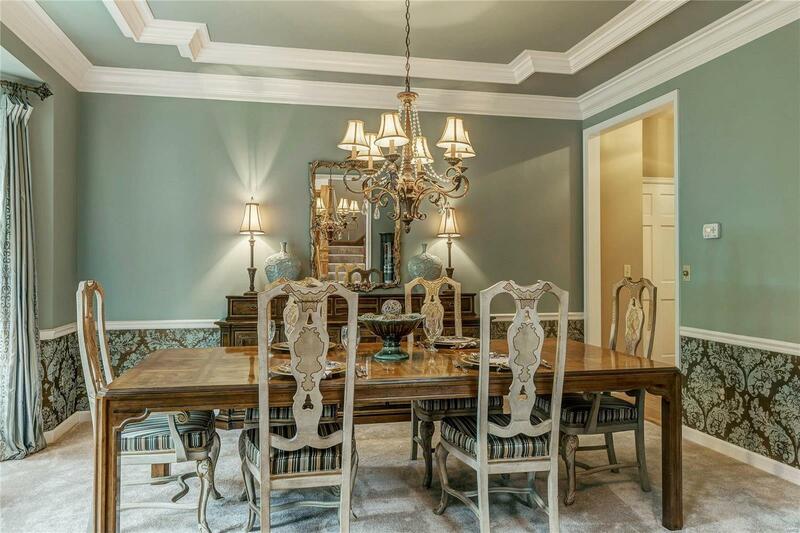 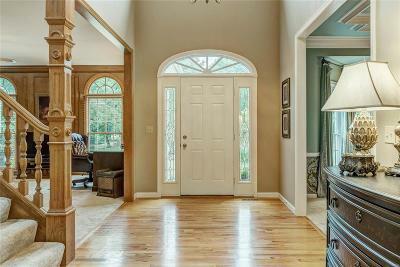 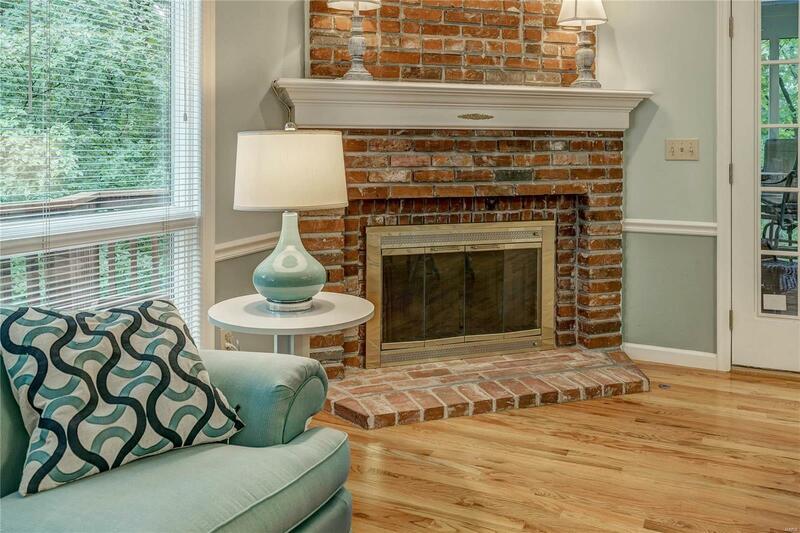 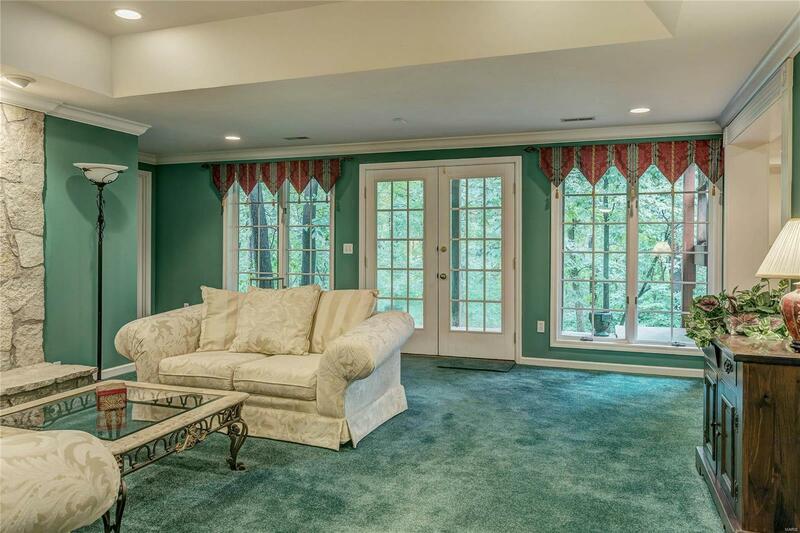 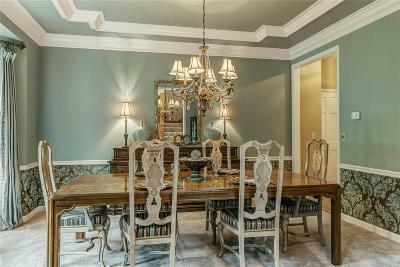 Open foyer is flanked by an extended formal living room and dining room. 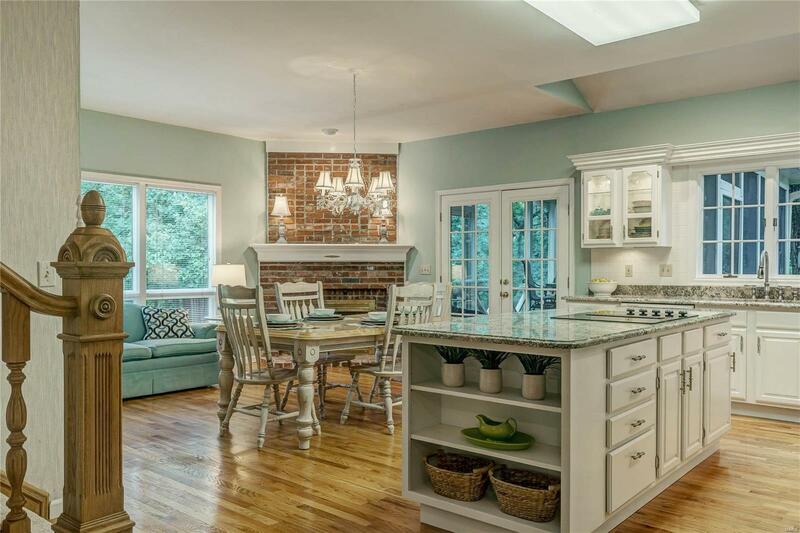 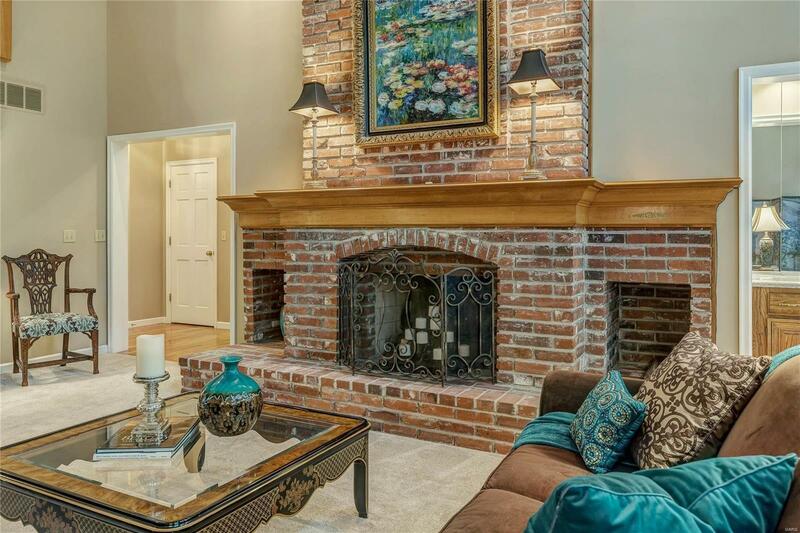 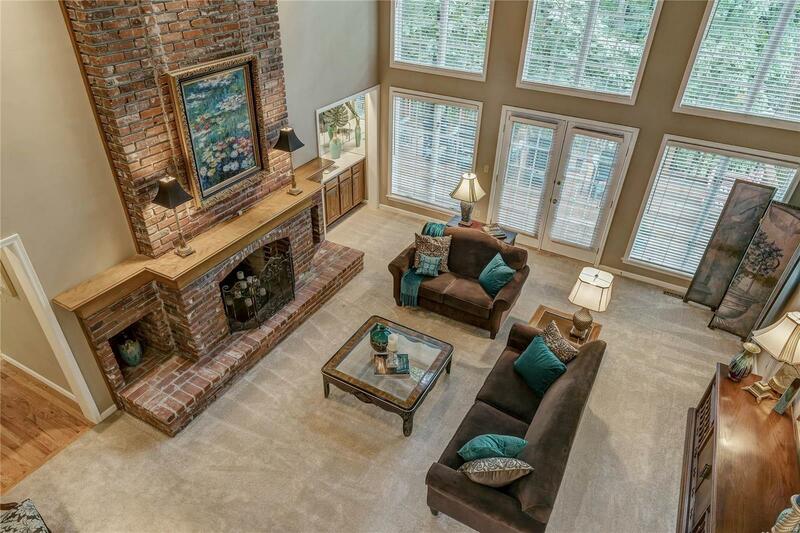 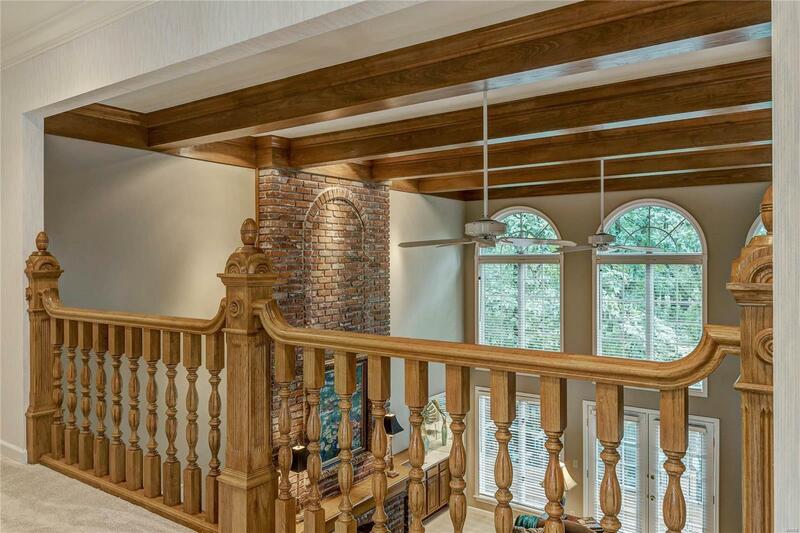 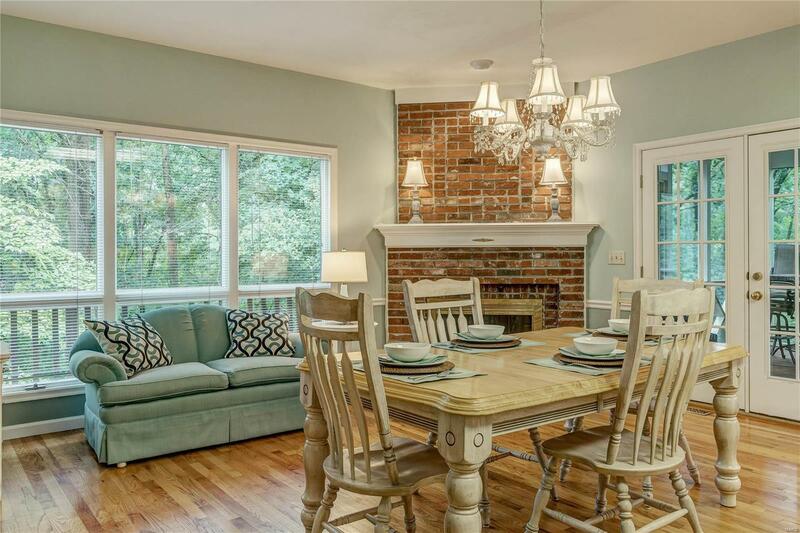 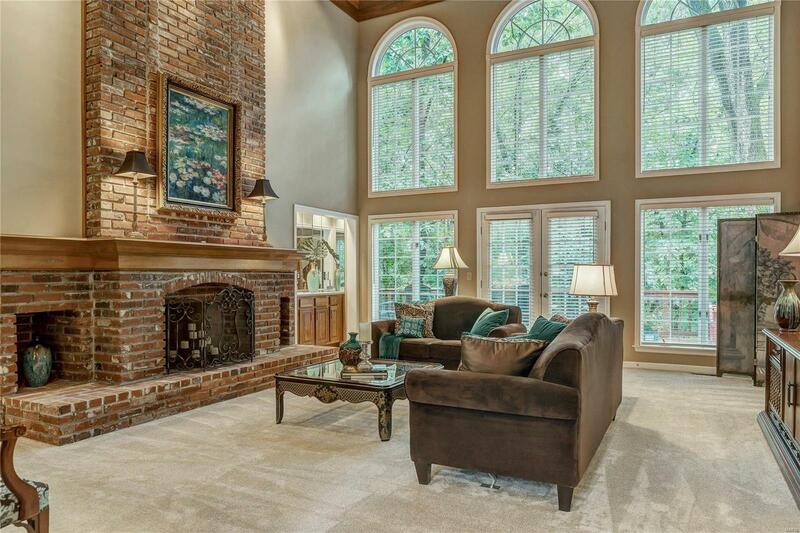 Two story great room with beamed ceiling, window wall, floor to ceiling brick fireplace and wet bar. 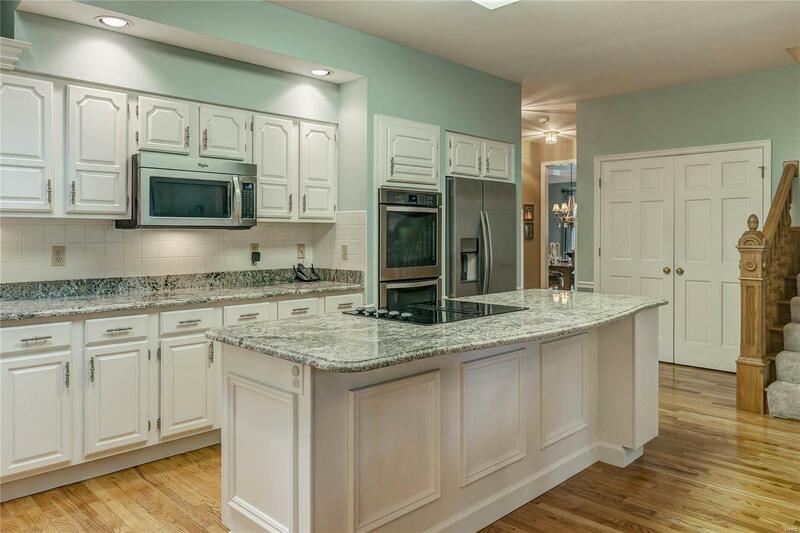 Updated kitchen has custom cabinets, granite counters, SS appliances, skylights, wood floors and breakfast room with fireplace. 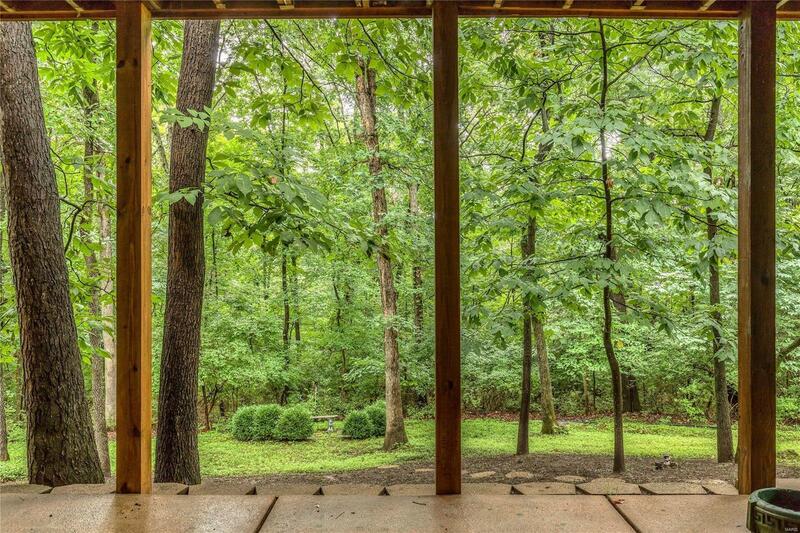 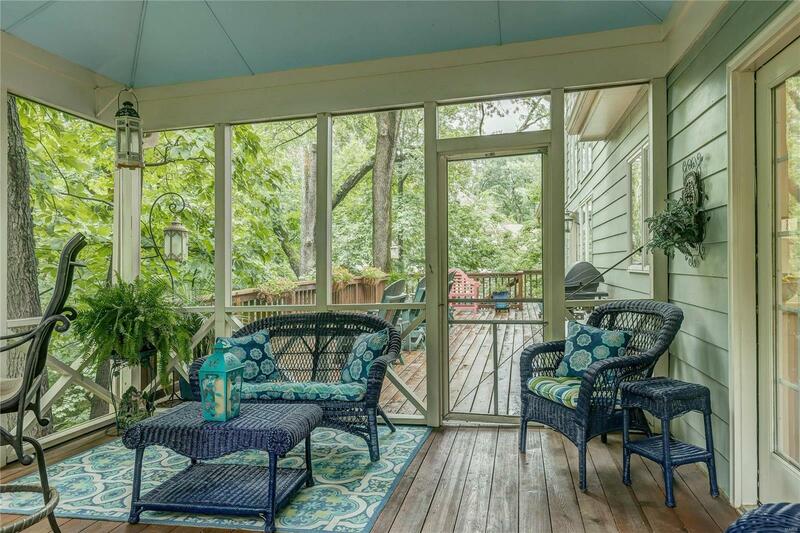 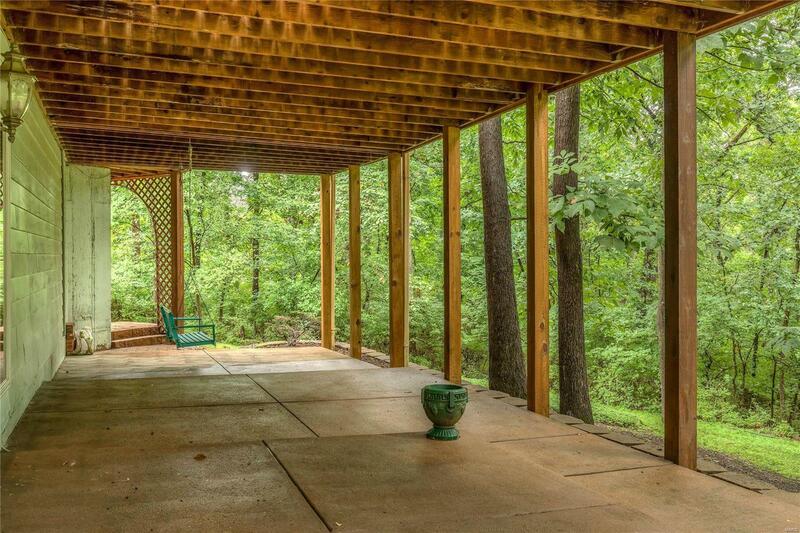 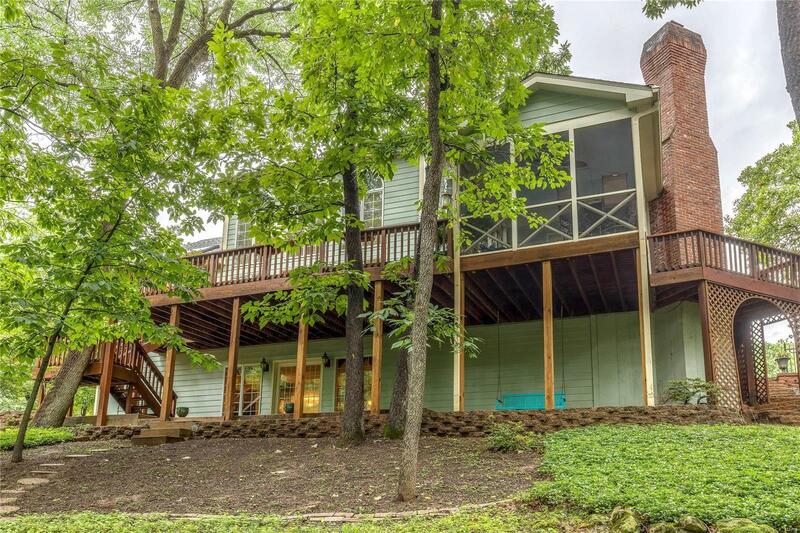 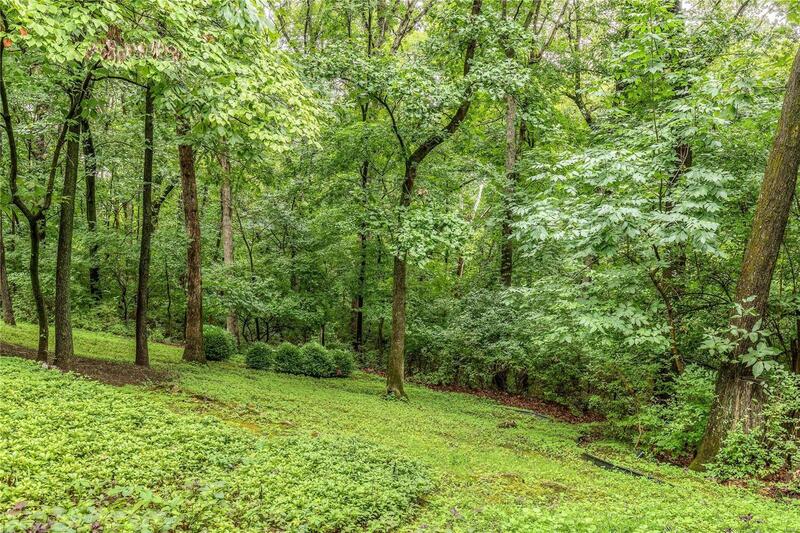 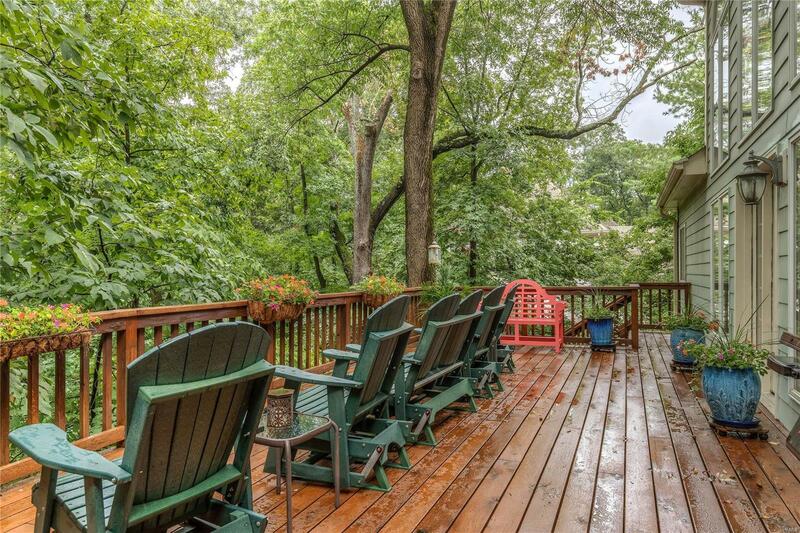 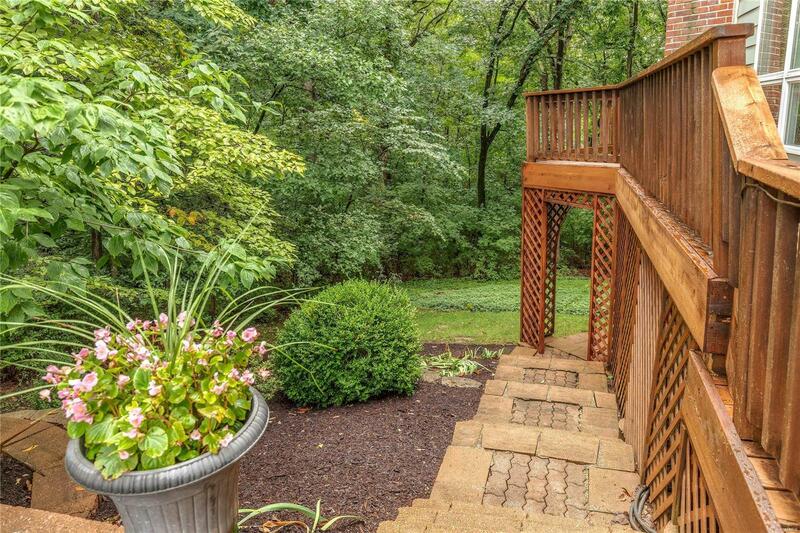 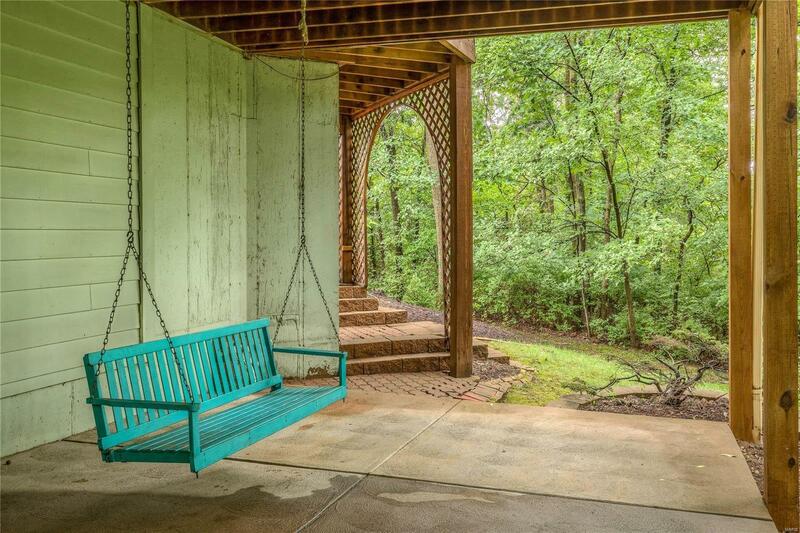 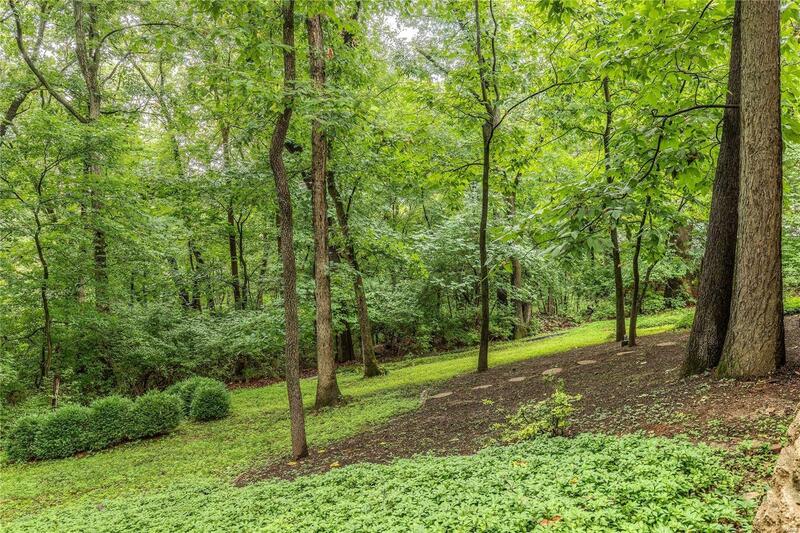 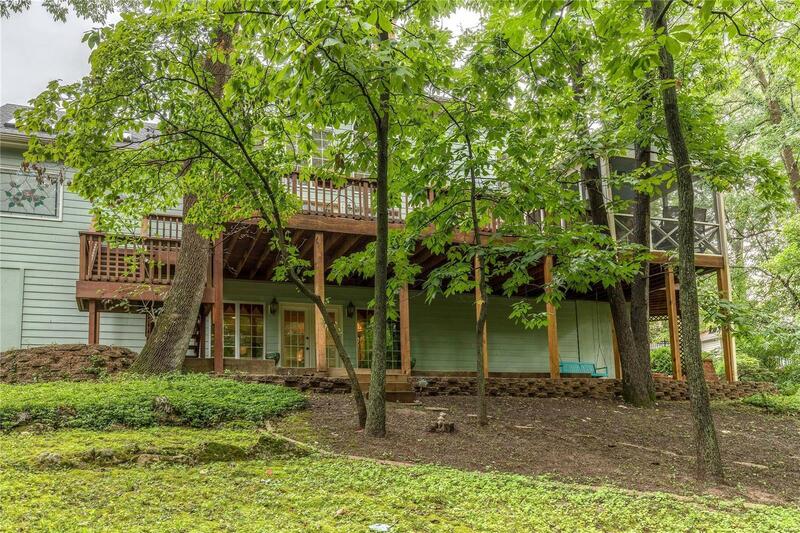 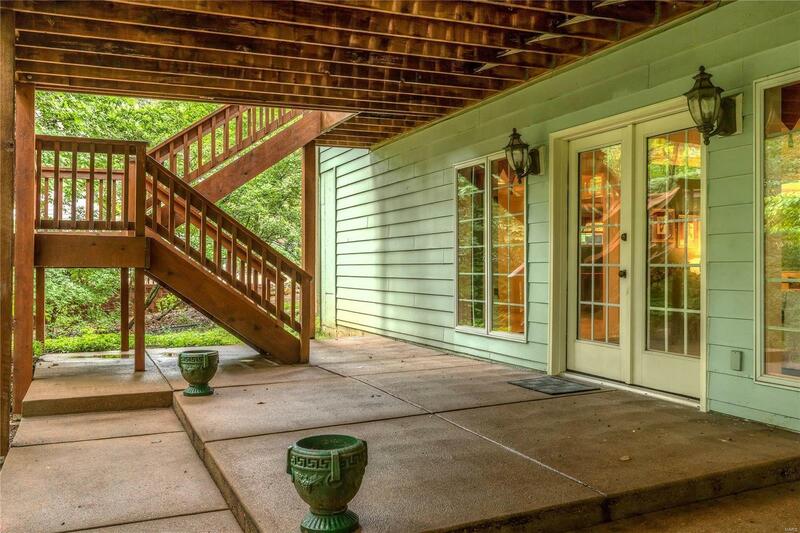 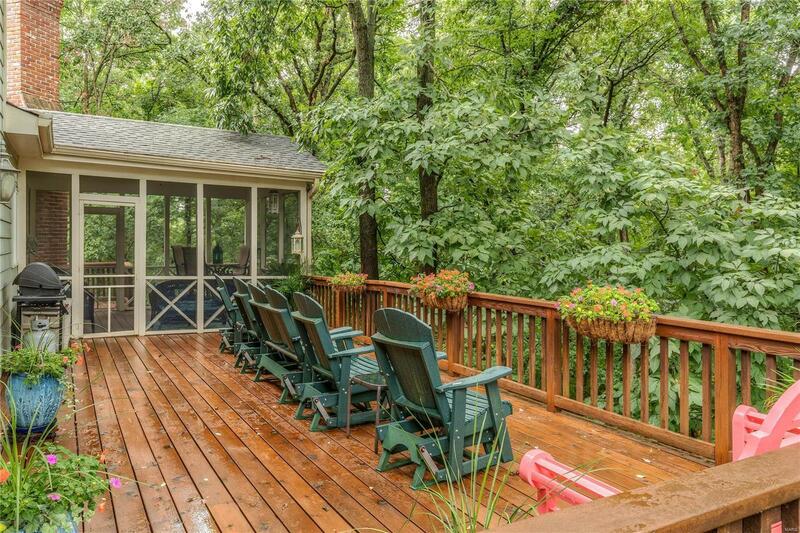 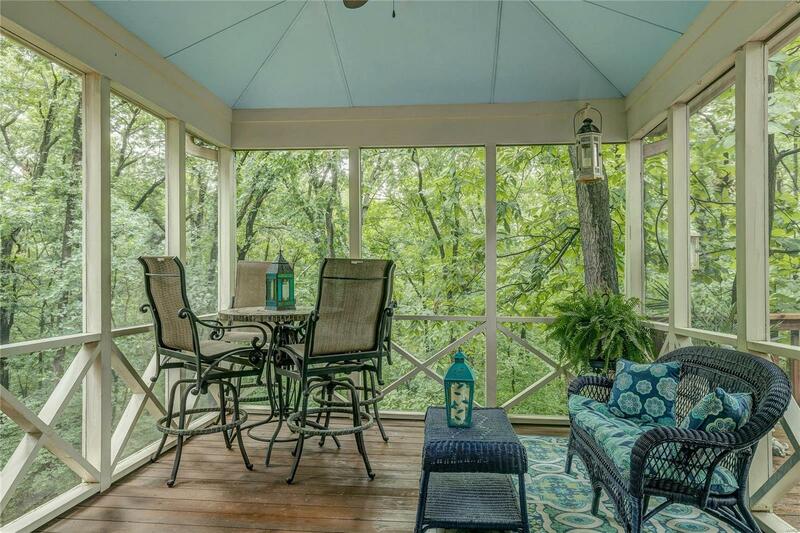 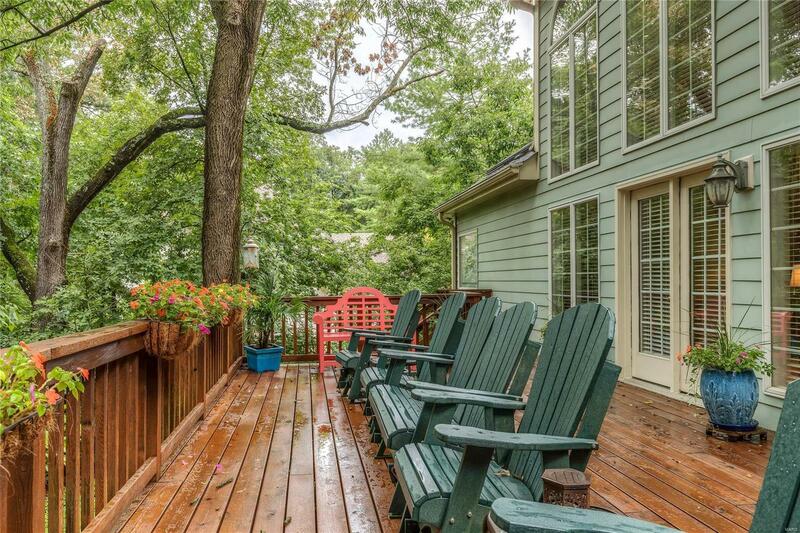 Walk out to the screened porch and expansive deck to enjoy the serene view. 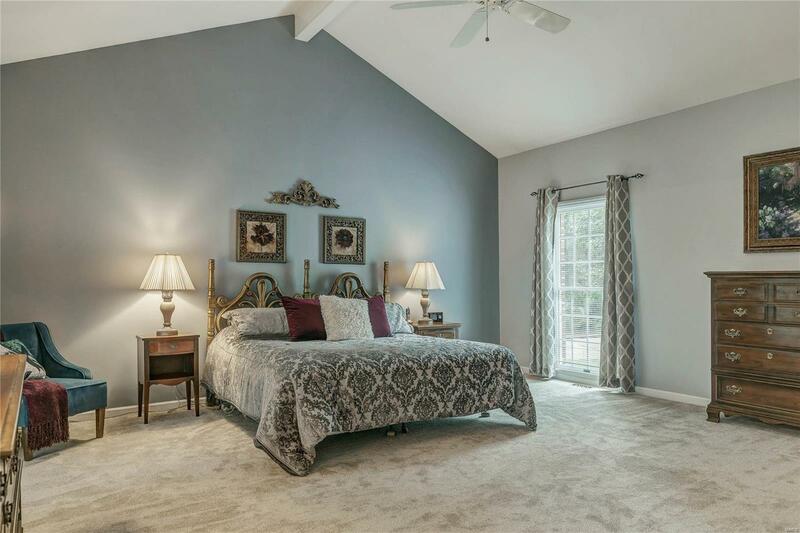 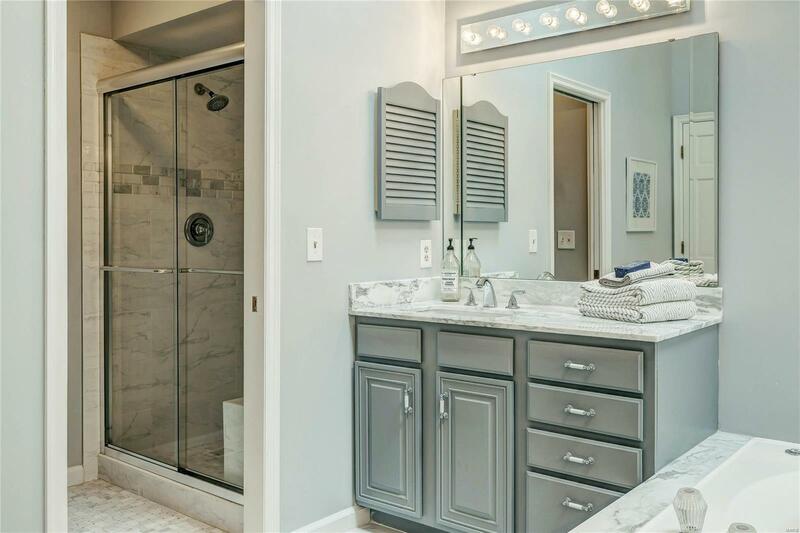 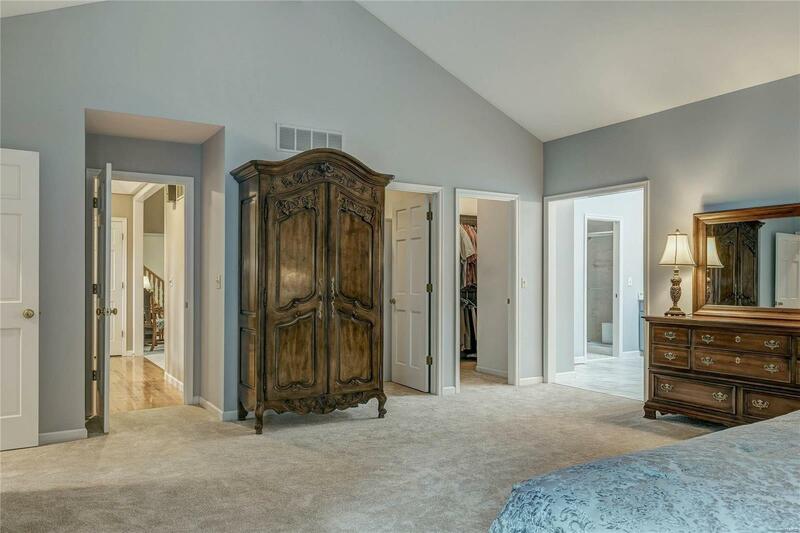 Vaulted main floor master suite w/ his-hers closets and renovated master bath ensuite w/ dual sinks, tiled, walk in shower and soaking tub. 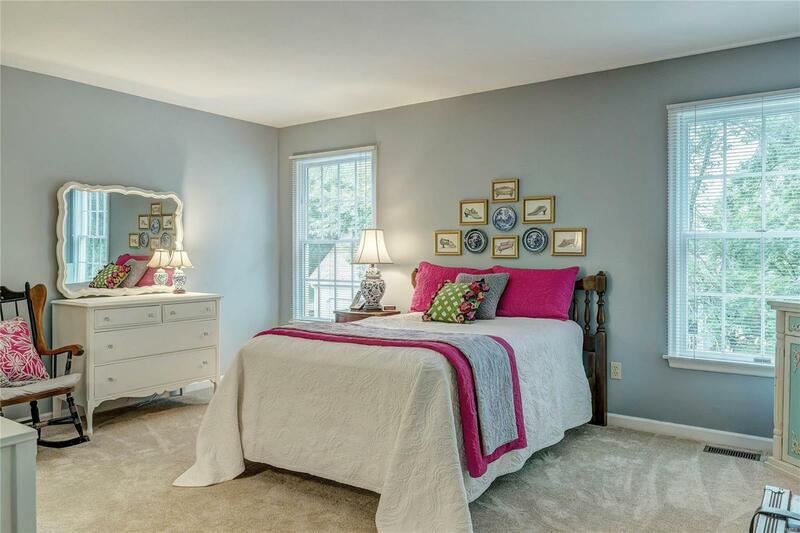 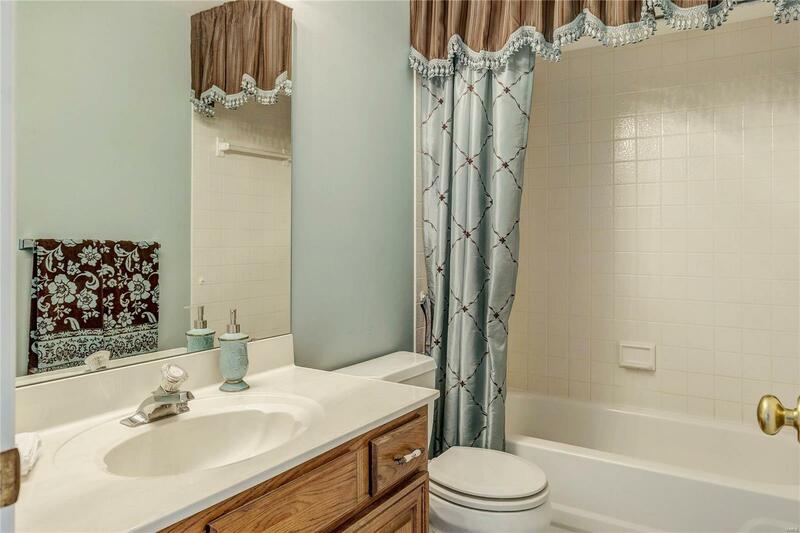 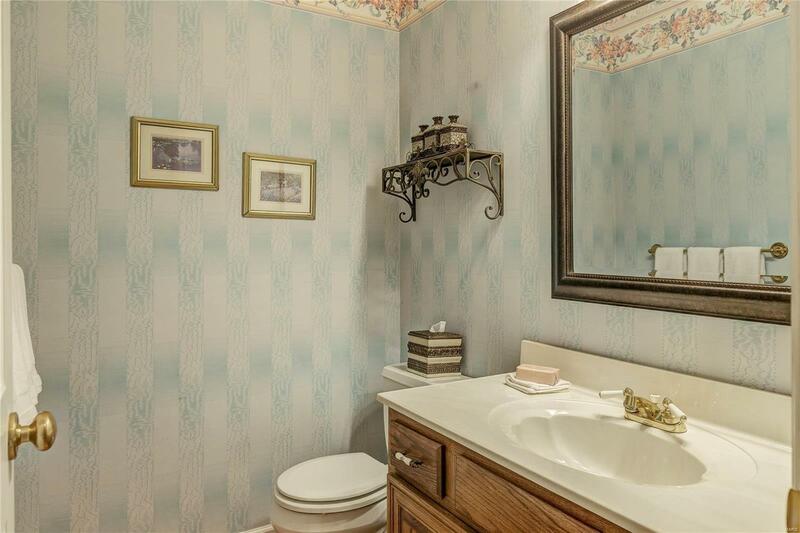 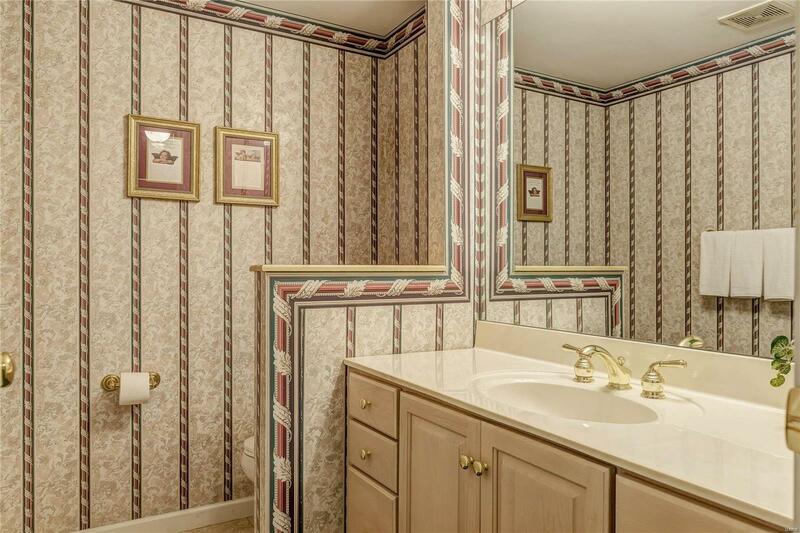 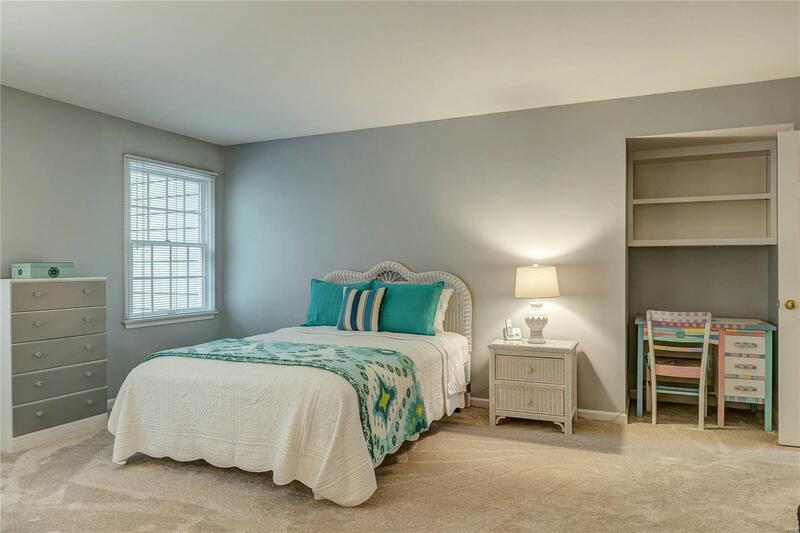 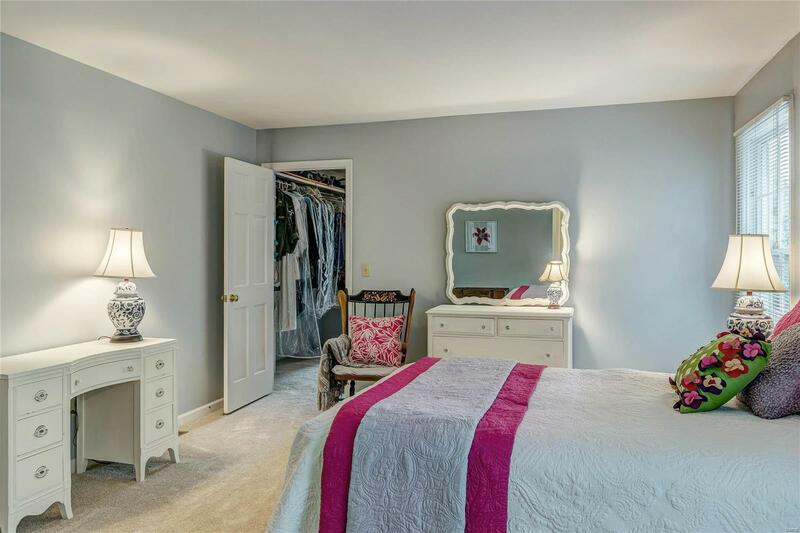 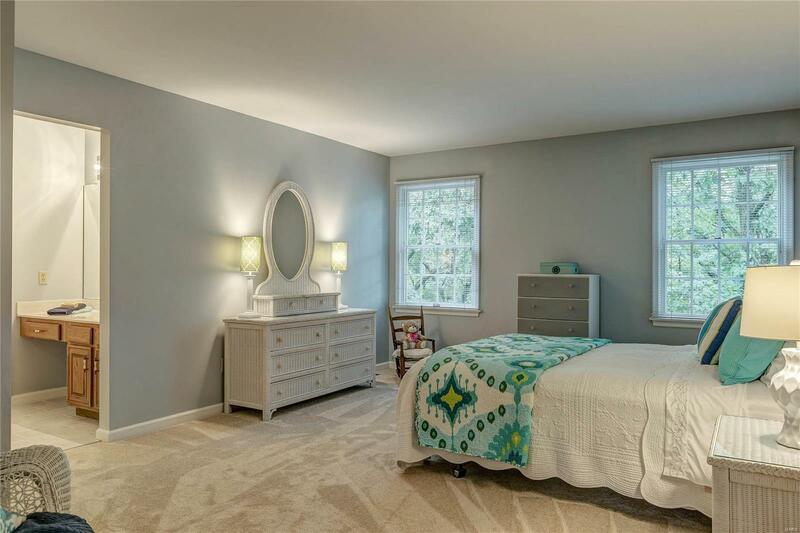 Upstairs find three spacious bedrooms, two full baths and plenty of storage. 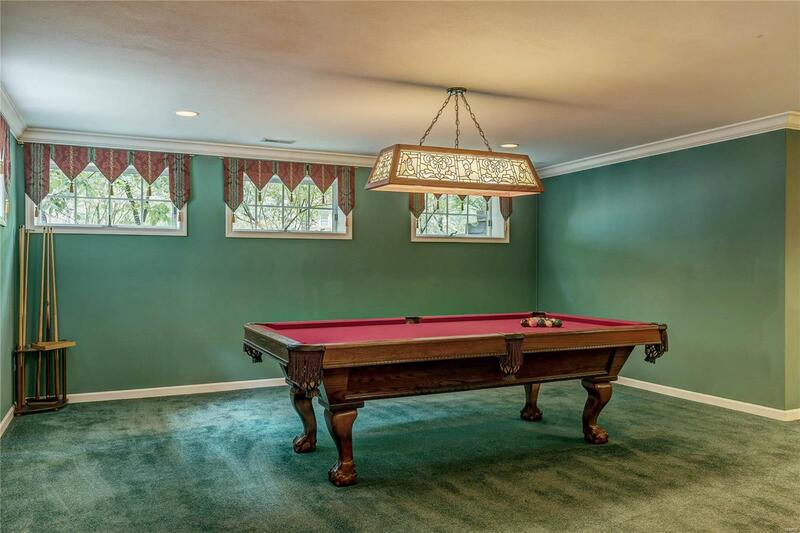 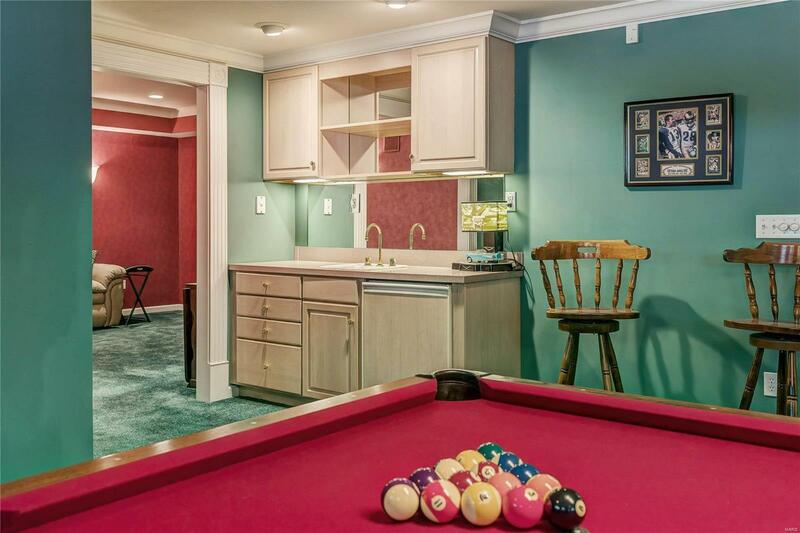 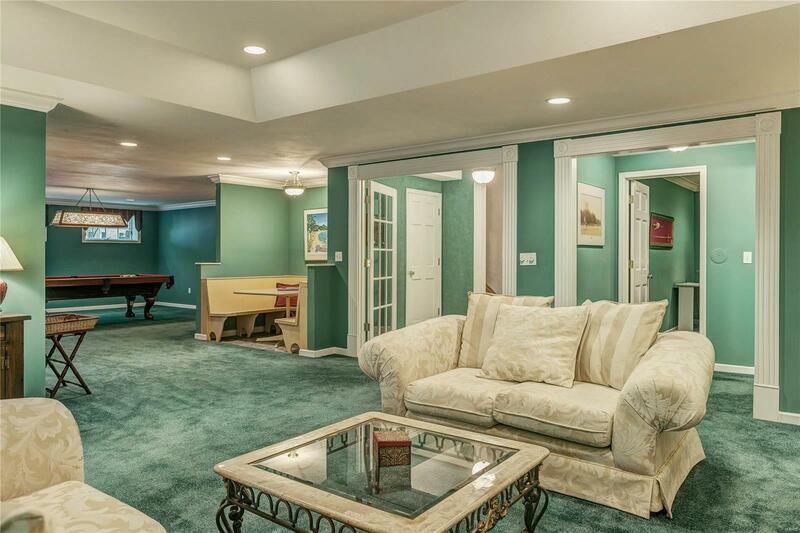 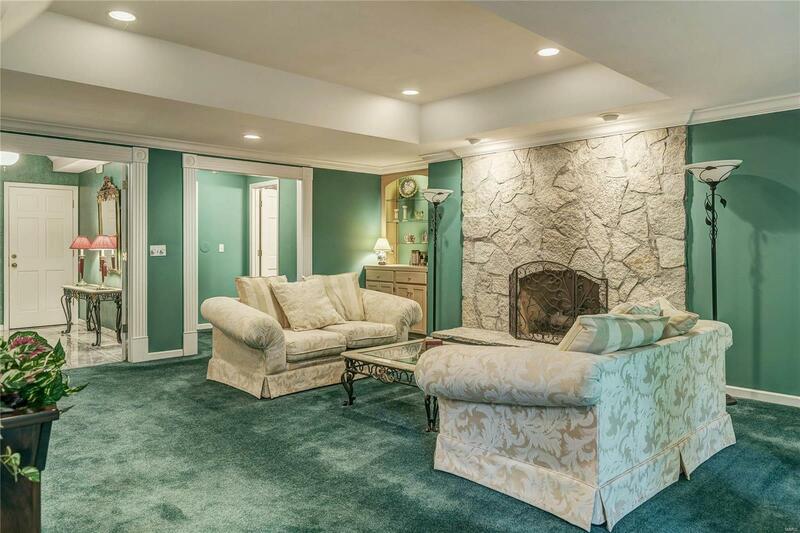 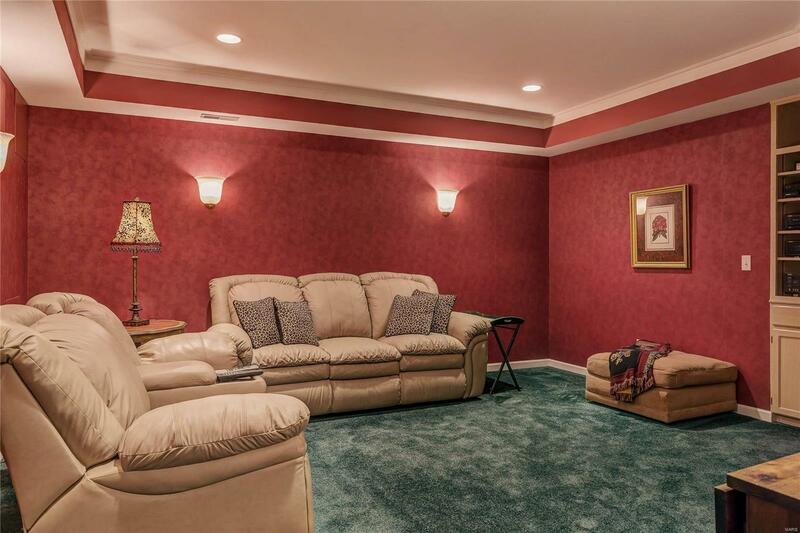 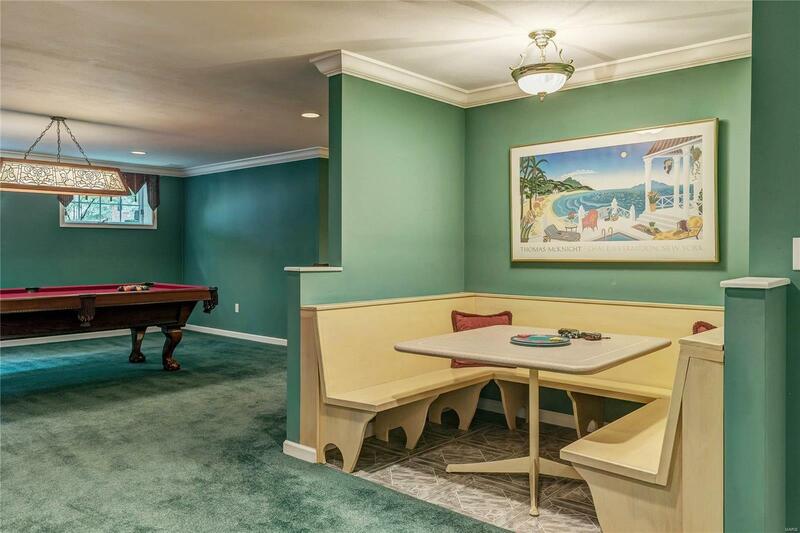 Finished walk out lower level is made for entertaining including a family room w/ stone fireplace, exercise room, rec room, media room, office, wet bar and half bath. 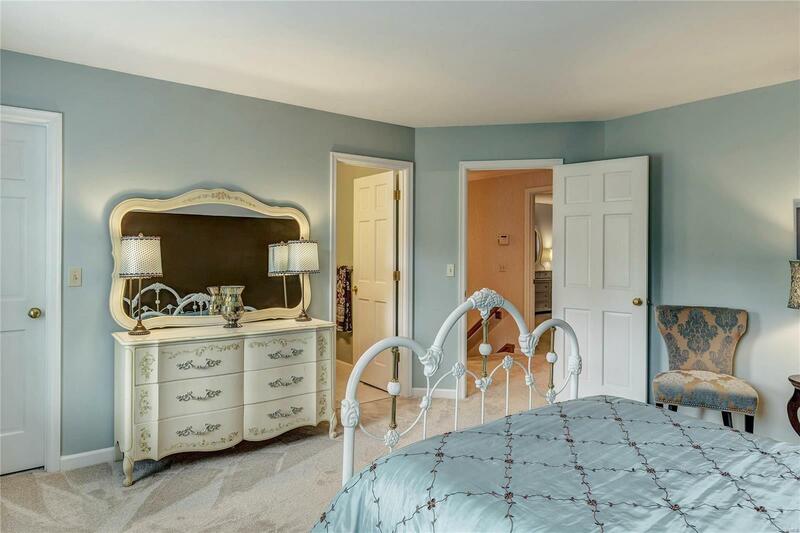 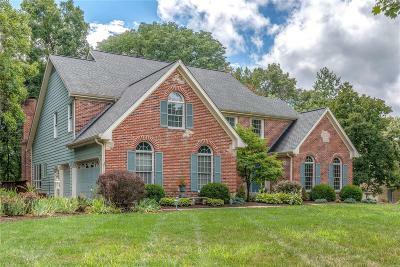 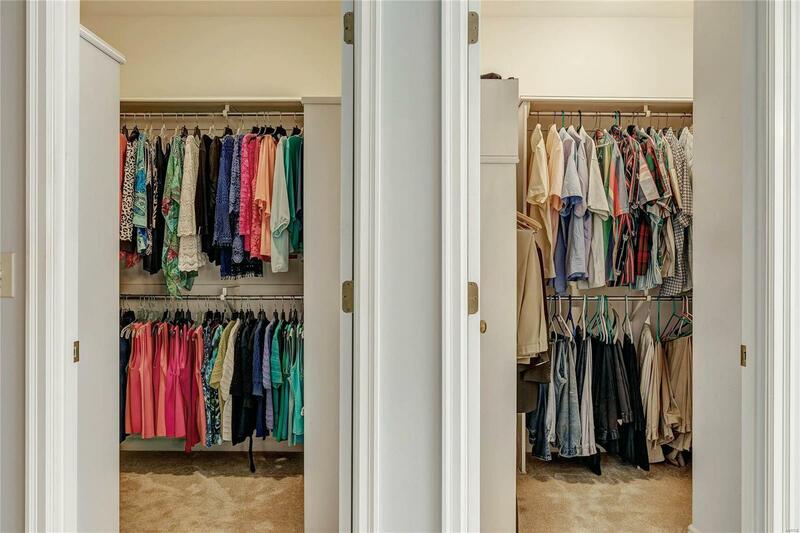 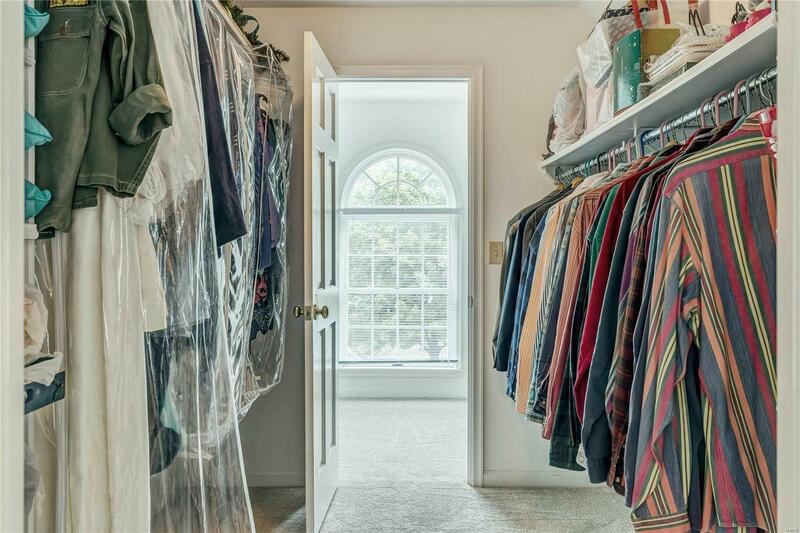 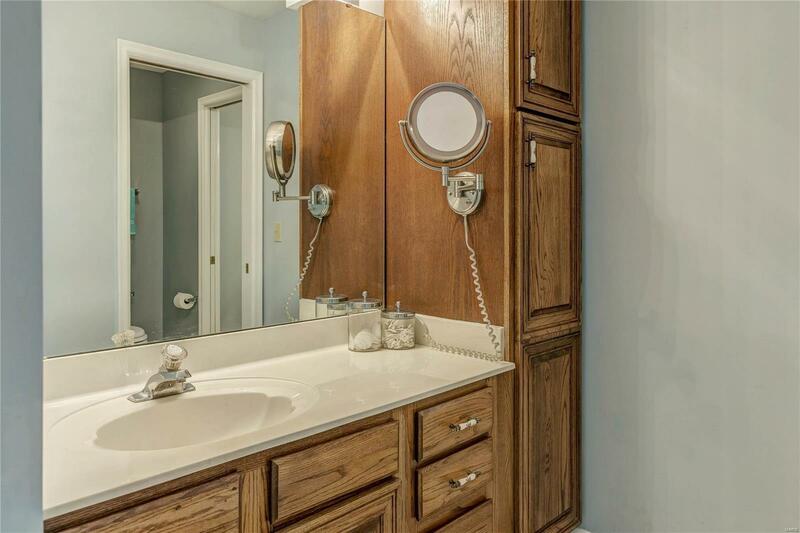 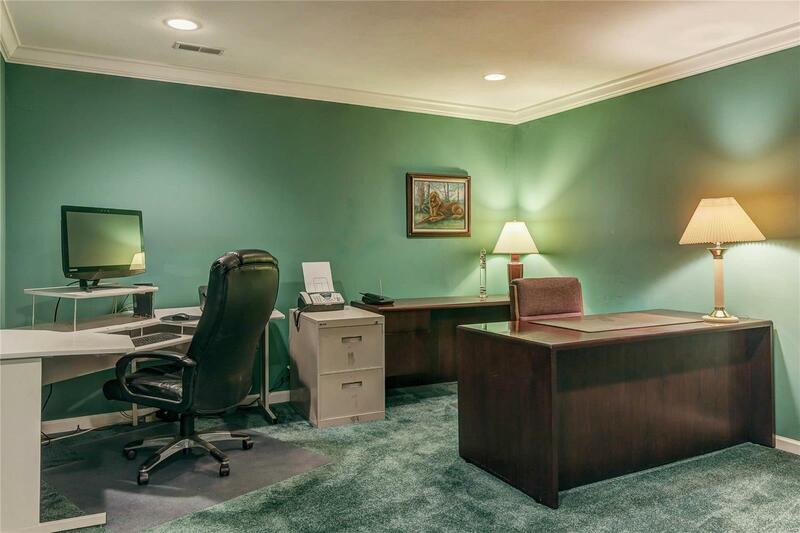 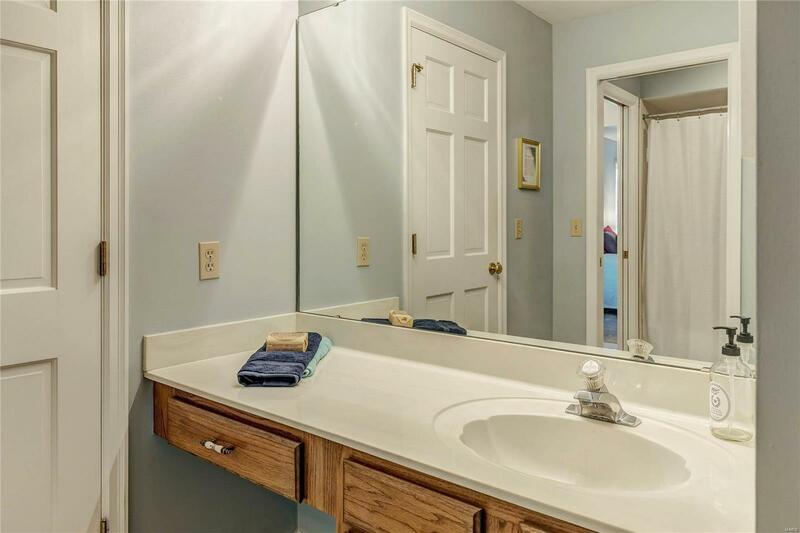 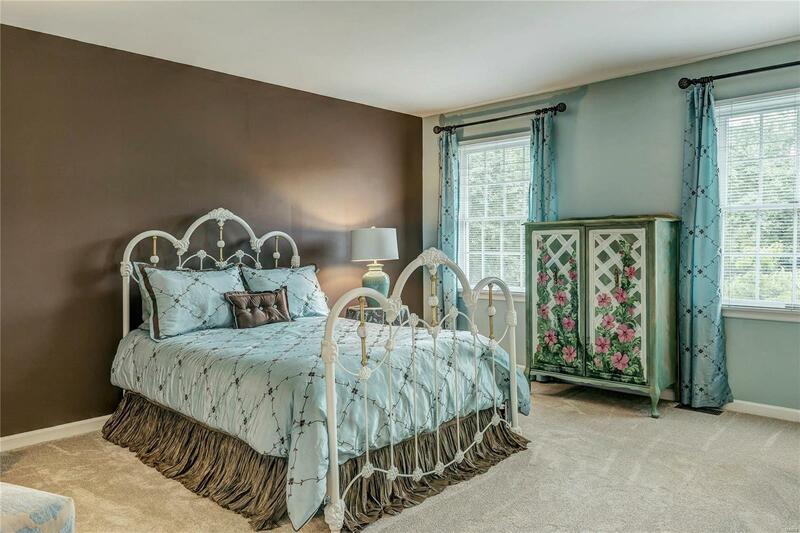 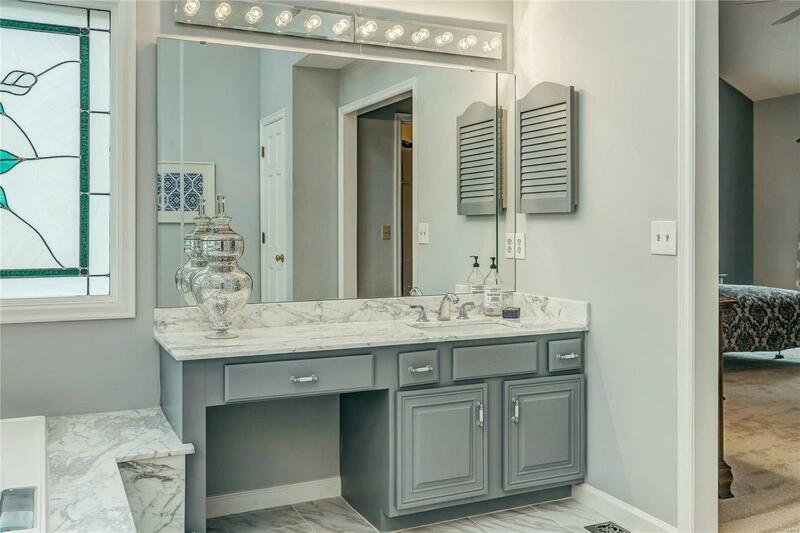 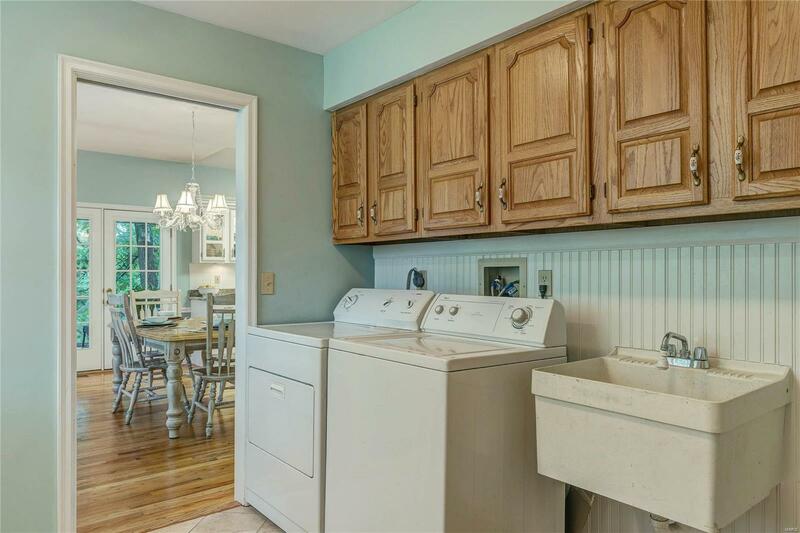 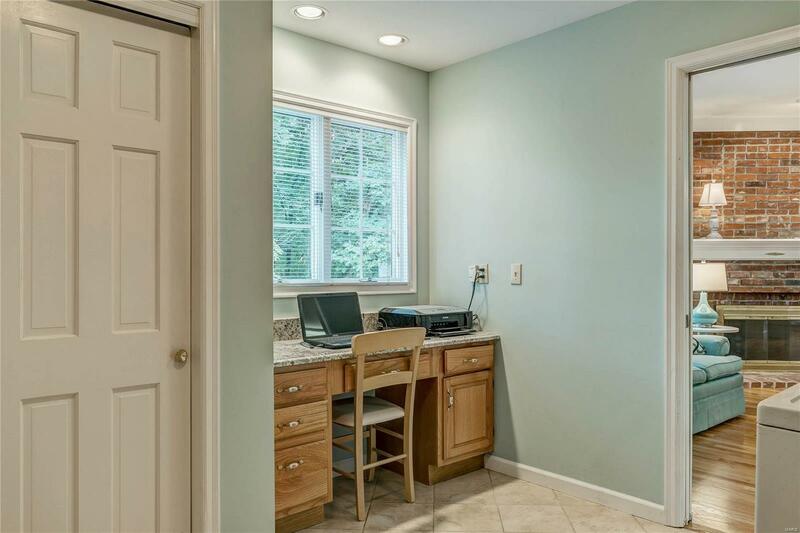 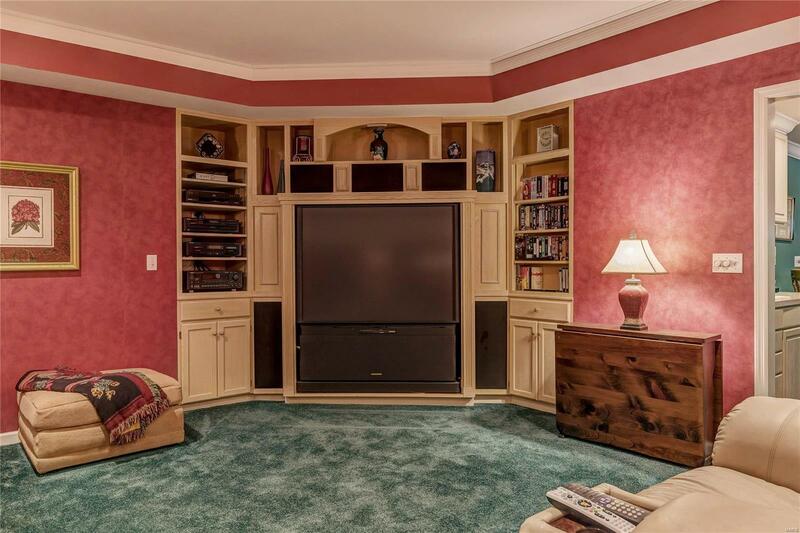 Three car garage, dual staircase, MF laundry, new carpetingâ¦and more!